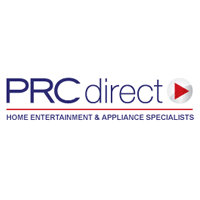 Home owners that need to buy appliances for a new home or that want to upgrade their existing appliances will be able to find products from PRC Direct. On their website they have appliances and home entertainment components that you can use around your home or office. When you visit the front page of their website you can see all of their product categories which include: televisions, appliances, fitness equipment, accessories, Bose sound systems, and more. They have 2 pages that you can visit to find discounted products which are the “Promotions” page and the “Clearance Sale” page. Additional sales will be seen on the front page of their site. For most up to date offers check out PRC Direct on Facebook and Twitter or contact PRC Direct Support for any questions.